y5B on a second trip to Filey! Watch out for the exciting photos to follow! 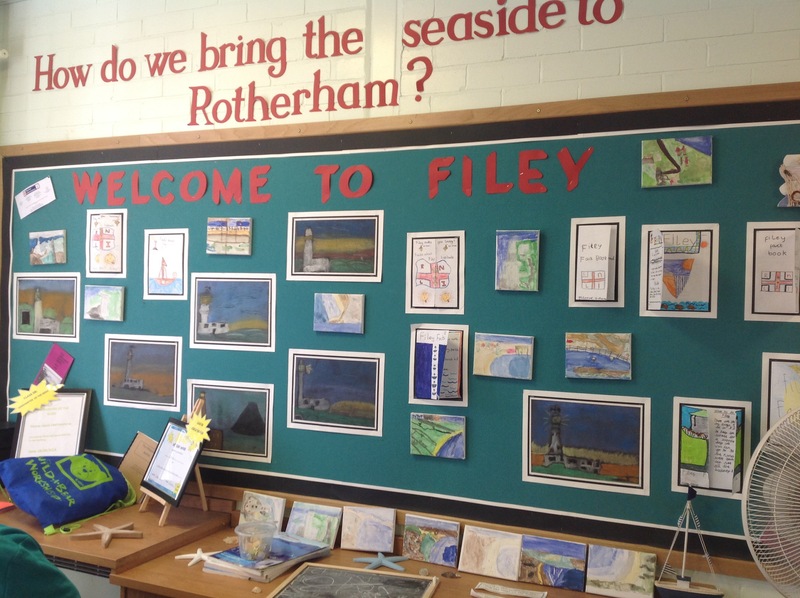 ← Y5B Second Filey trip!